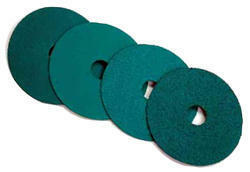 We are manufacturing and import the fiber disk products from universal market in competitive price. We have maintaining the entire ranges of fiber disk products. 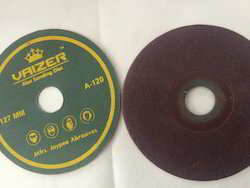 Use Aluminum Oxide Fibre Discs for freer cut, longer life and overall greater performance on soft metals versus conventional and competitive aluminum oxide open coat fiber discs.